I like to Blog it Blog it: Happily Ever After? The whole world watched the Royal wedding on Friday, 29th April. The Royal wedding which I think some people thought was the Derby or a hat contest. 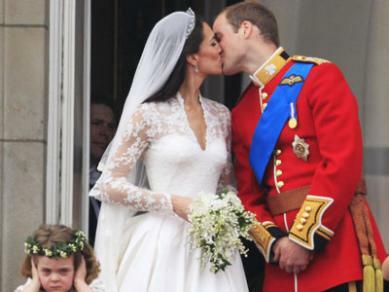 I spent too many hours in front of the TV waiting for Will & Kate to say their I Do's. It started with an extremely silly TV show on BBC about a couple of Royal family obsessed Americans wearing fake copycat engagement rings and other ridiculous stuff doing different tasks to win some Royal wedding memorabilia. Ok, so I'm not all that different from them. 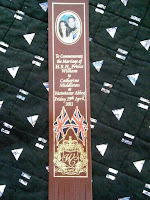 I asked my friend, Shivani to bring me a silly wedding souvenir when she visited London recently. She got me a bookmark. What can I say? I love souvenirs. Then there was the pre-wedding show where a panel of experts - fashionistas, uninvited friends, people with opinions discussed important issues such as Who will Kate be wearing? Would it be a McQueen gown, or something by Temperly, Libelula or then Issa worn by Kate in her engagement photos. 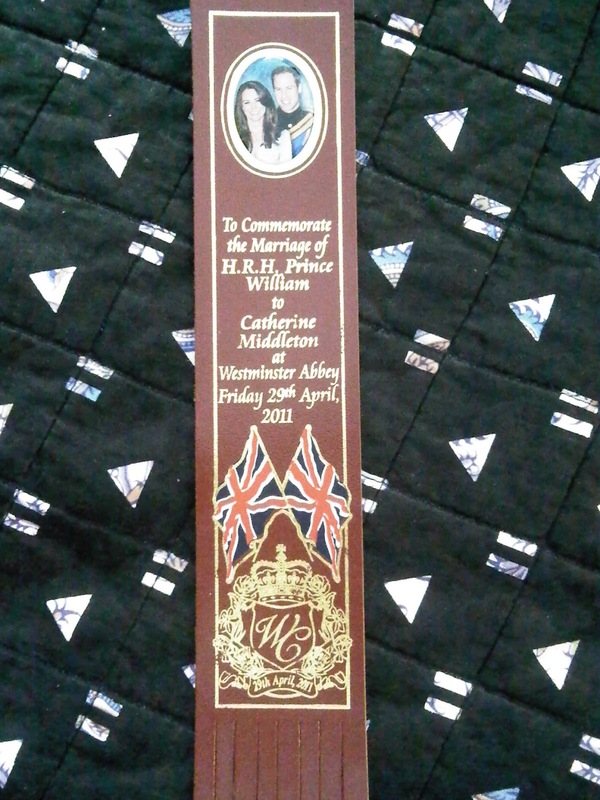 At 10 am the members of the Royal family and the Middleton family began their journey to Westminster Abbey. 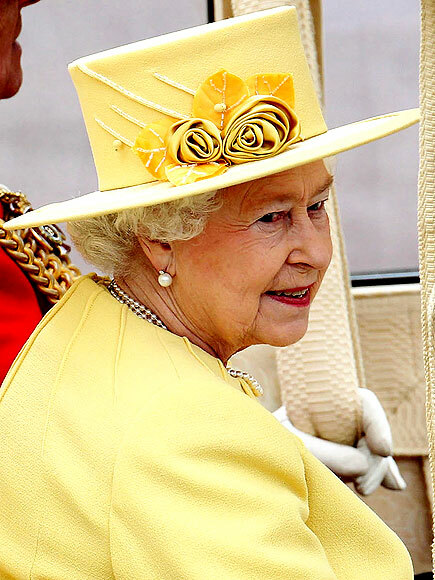 The Queen looked like a cute little yellow square box. I guess that's not a compliment. Kate's mother seemed underdressed as compared to what my mother wore to my sister's wedding. The itinerary was followed to perfection. 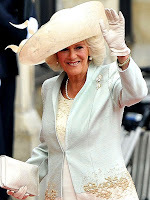 2 billion people were said to have watched as Kate made her way in her Sarah Burton gown in a Rolls Royce. The gown was just perfect. People said it reminded them of Grace Kelly. But Kate was Kate. As she walked into Westminster Abbey, one could see Harry whispering and informing Prince William about Kate's arrival with a smile. I think I even had a tear in my eye. Or maybe that's because I had too much water and there were no commercials during the Royal wedding which didn't give me time for a pee break. Watching it all happen on TV I thought to myself this couldn't have been more of a fairytale-like story. 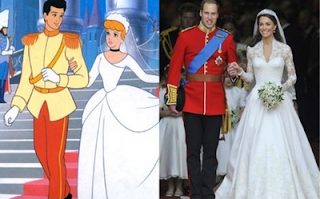 Starring Kate as the 'Cinderella' of the story who married her Prince (oh-so) charming, William. 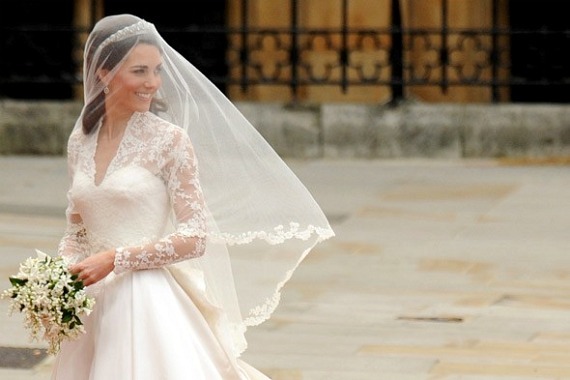 In another McQueen dress was her stunt double - Pippa Middleton. Now she had everything in place - the dress, the décolletage and the derrière. They had a grand wedding attended by all the people (including the Beckhams, Elton John & Guy Ritchie). 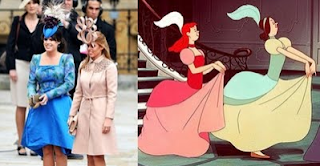 The 2 weird sisters definitely were Princesses Eugenie & Beatrice. No idea what they were thinking wearing that. They left in a horse drawn carriage and finally it all ended with a kiss. Actually 2 kisses. Will they live happily ever after? I hope so. So what about the happy ending to this fairytale then? Well, there sort of is one. Osama, the bad guy was killed today (or so they say) which seems to complete this perfect story in a totally non-related way. I'm going to celebrate with some Jam soon. Yes some Jam (hopefully with strawberry chunks in it). Shivani, my traveling friend has got me strawberry jam from Mahabaleshwar. A souvenir here. A gift there. Friendship is a beautiful thing. And the world is a happy place again. Congratulations to the Duke & Duchess of Cambridge. Love this post! And her dress was unreal!! So gorgeous! So happy I just stumbled on your blog! It is so original and fantastic. I really love what you cover! i will chk out ur blog. i love the colour yellow so am loving your latest post. when it comes to nailpolish i love every colour but pink though i dont think i could pull off nailpolish of that colour.